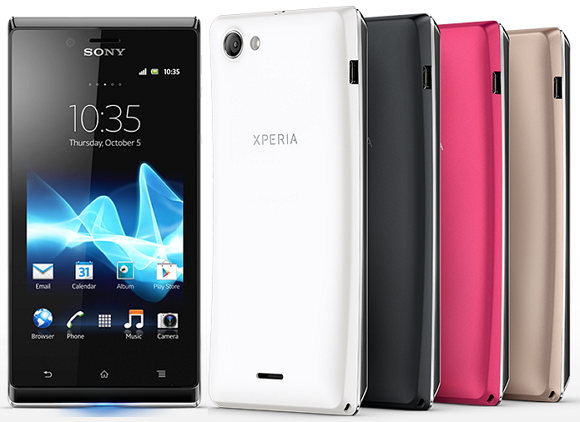 Sony mobile the largest mobile manufacture company launched Sony Xperia J in Berlin IFA in early September 2012. Now the much awaited Sony Xperia J available in India through India based online stores. Sone Xperia J is completely well designed smartphone running on Google Android 4.0 ICS powered by 1GHz Qualcomm processor. It has 5 MP camera with LED flash and auto focus features and also has VGA front facing camera for video calls. for more technical specification in below table.